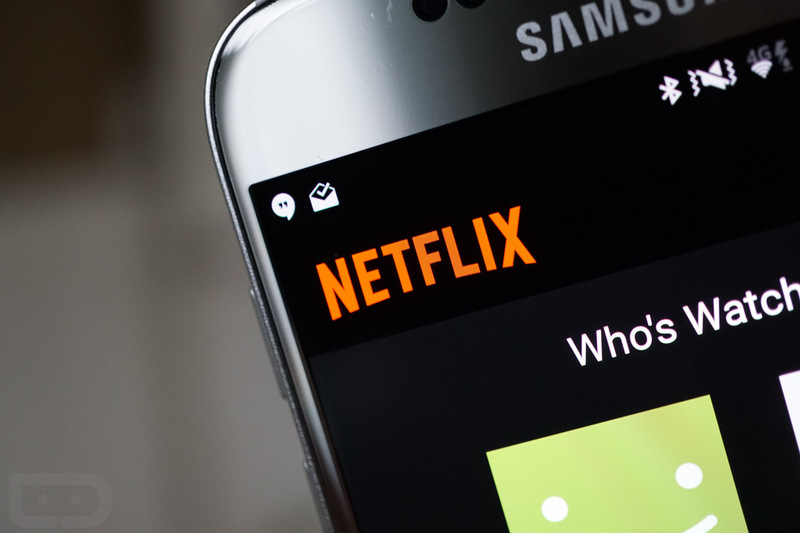 Netflix pushed an update out to Android devices today that gives you some flexibility in where you store your offline content. Adding to the November release that allowed you to download shows for later viewing, Netflix is now letting you choose whether you want them stored internally or on an SD card. The update also fixes some bugs. It should be live for all right now.